The CON-TROL-CURE® TRANSFER III DIAPHRAGM PUMP transports UV/EB inks and coatings at a flow rate of 0-1.8 GPM. 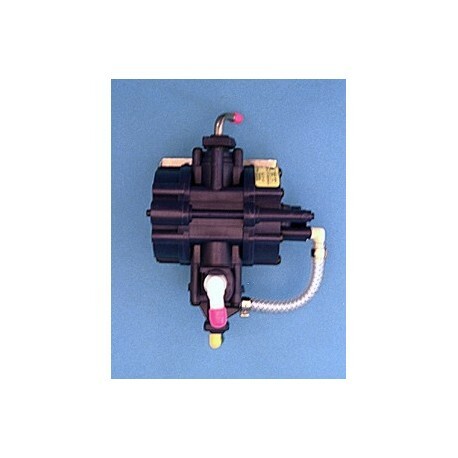 This air-driven, double diaphragm pump economizes operation by using cubic inch air consumption rather than cubic ft. Because of its small size, the pump requires less solvent for thorough cleaning. Offers self-priming, continuous flow without worry of electrical breakdowns or stalling. Minimal maintenance with few moving parts, high corrosion and wear resistance of wetted parts. Easy to clean stainless steel metal components. 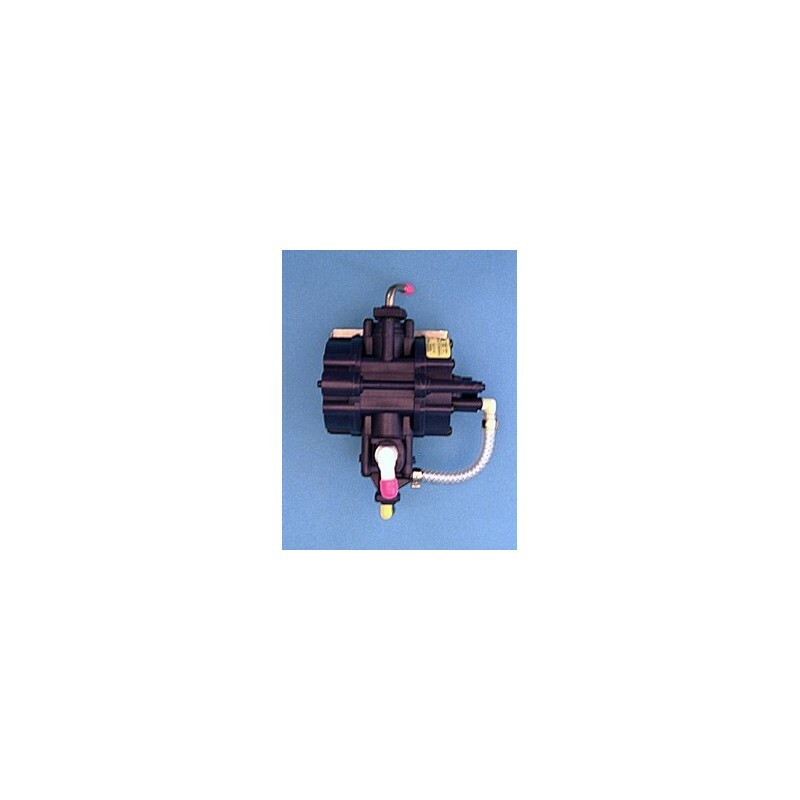 Item#J004-061: A low priced basic version of Transfer Pump III. So inexpensive, it can be used as a disposable pump! Regulator, drum/pump hanger, and hoses not included. Item#J004-119: The CON-TROL-CURE® Transfer Pump III Repair Kit contains parts and instructions necessary for the replacement of the pump diaphragm. This repair kit includes 2 piston/diaphragm assemblies, valves and O-rings. IMPORTANT NOTE: Check with ink or coating manufacturer to ensure compatibility between ink/coating chemistry and this pump's wet components.